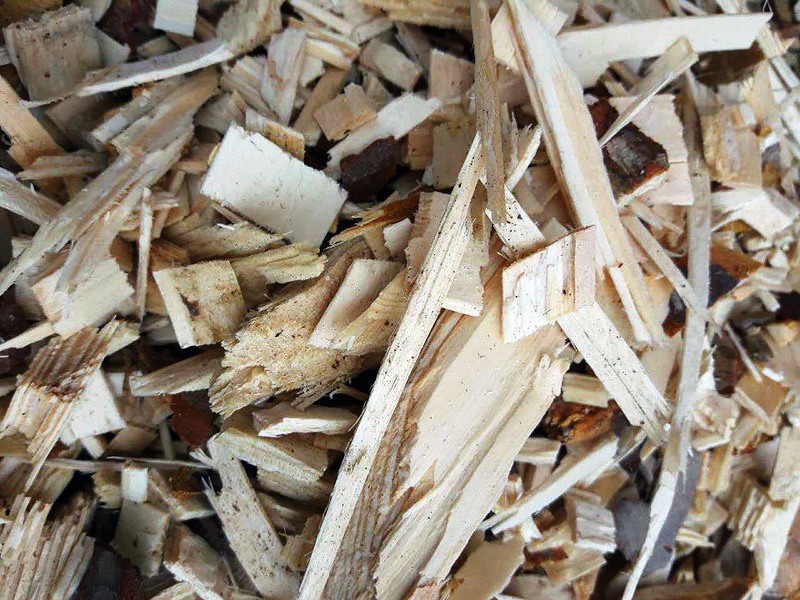 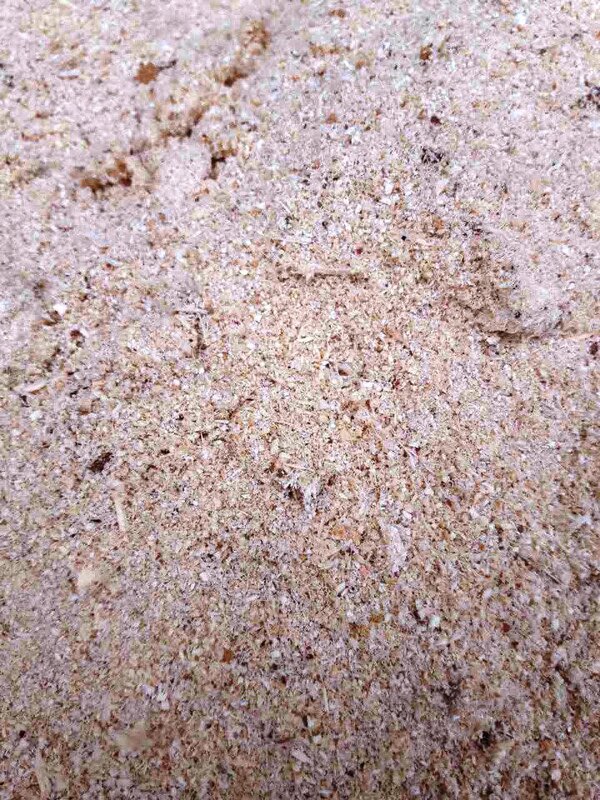 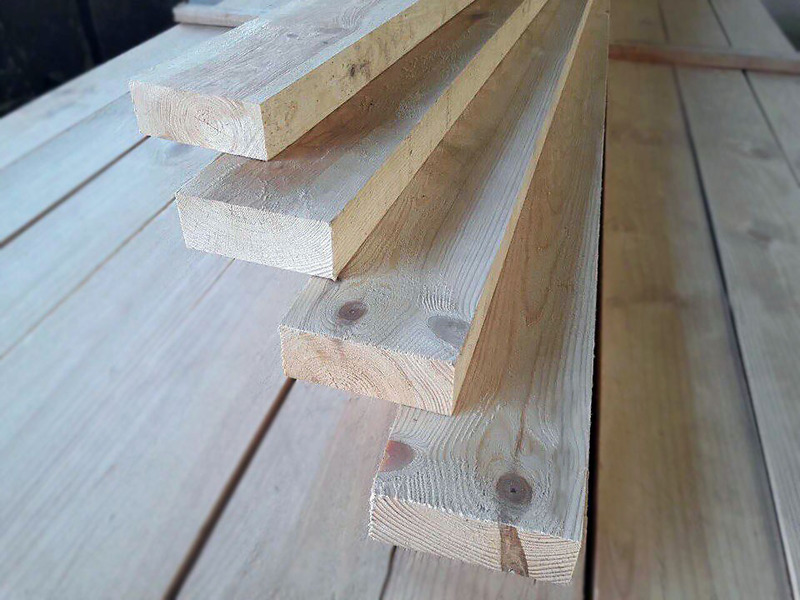 “TEHKOM AV” mainly produces edged softwood lumber (pine and spruce). 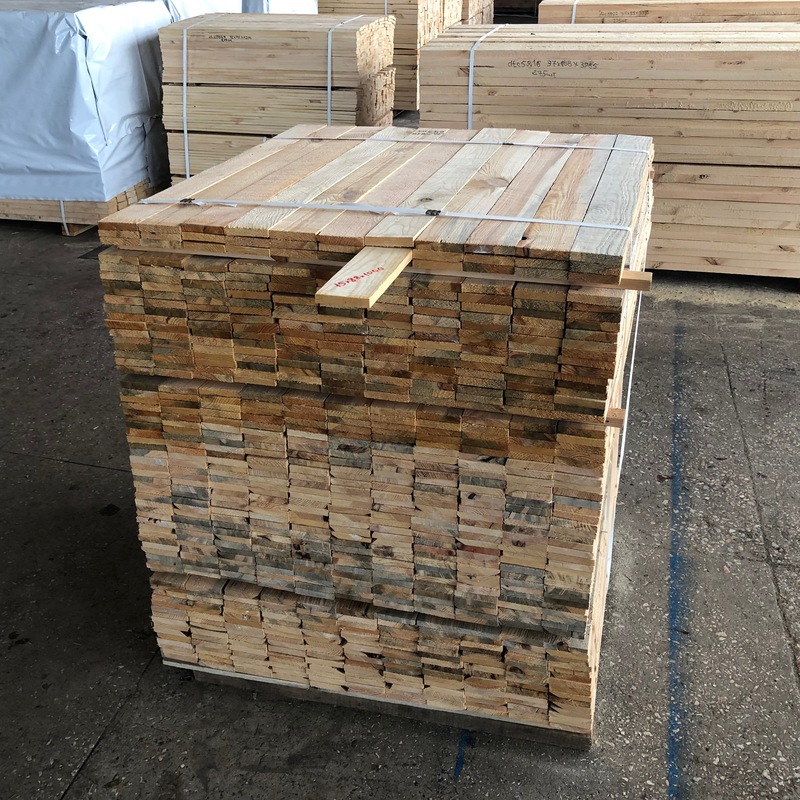 Freshly cut raw materials as well as dead wood are purchased in eco-friendly regions of the country according to the requirements of Ukrainian legislation directly from forestries with mandatory FSC certification. 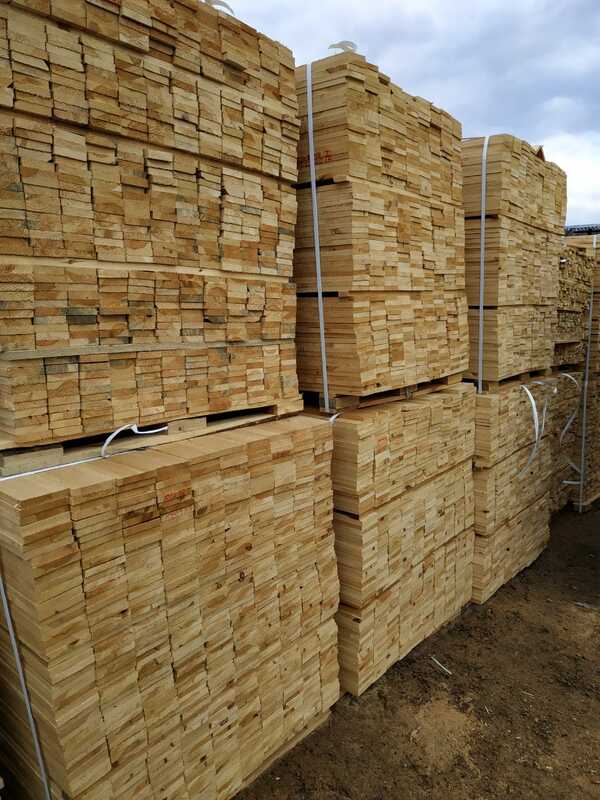 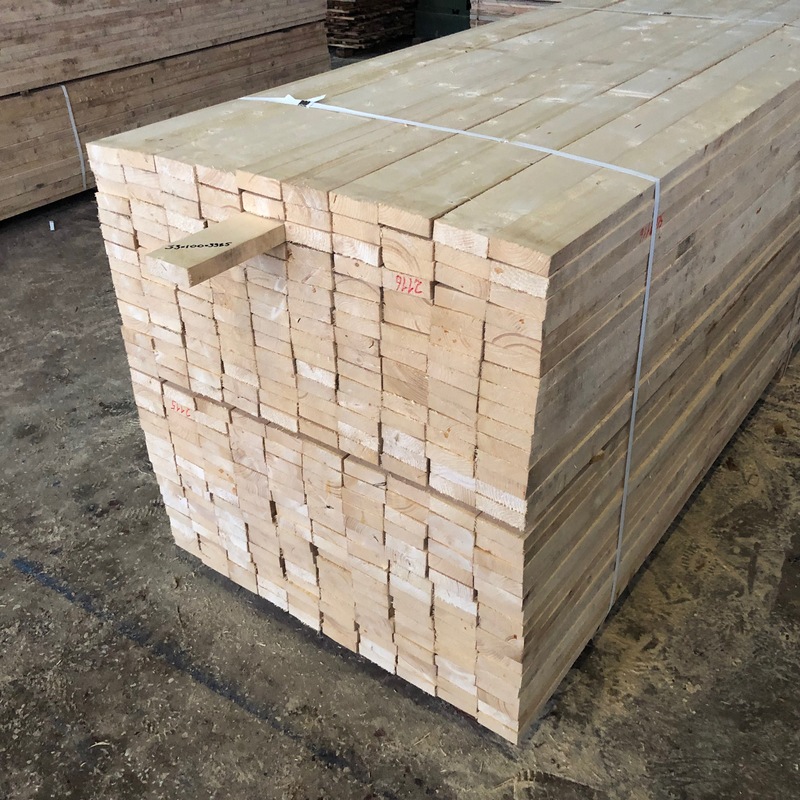 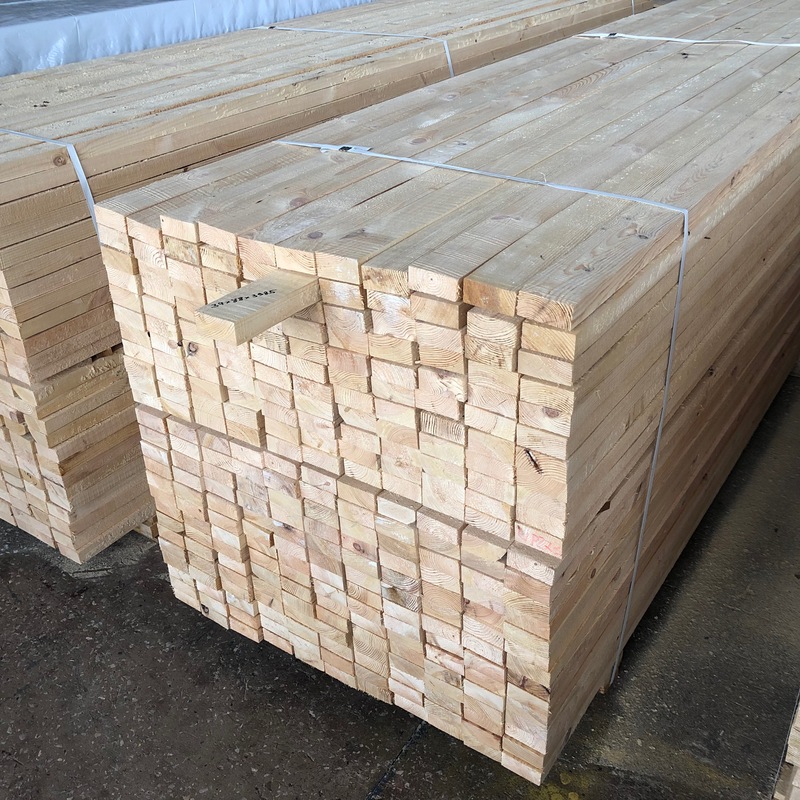 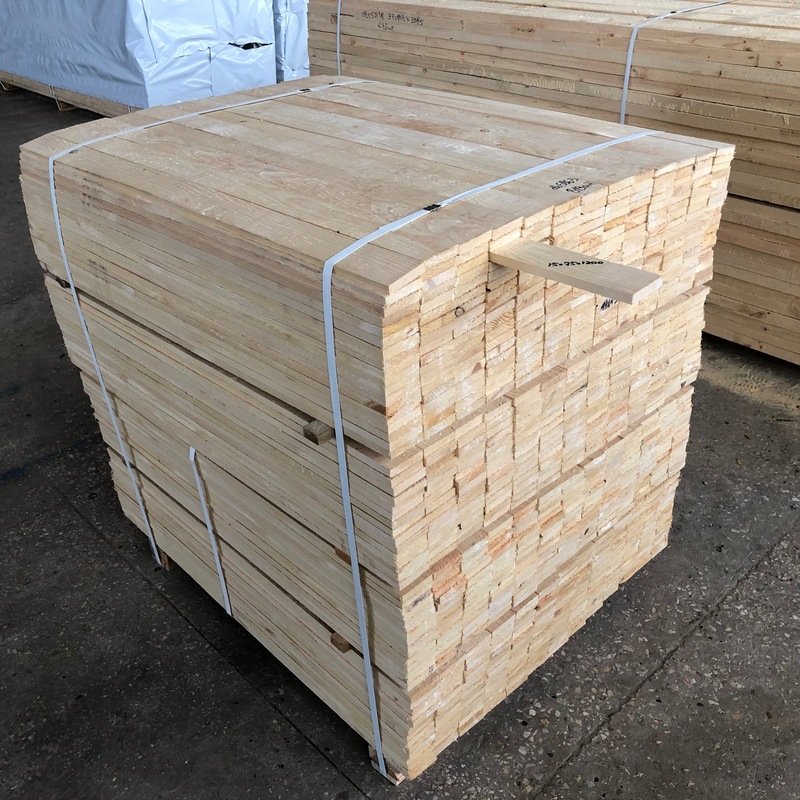 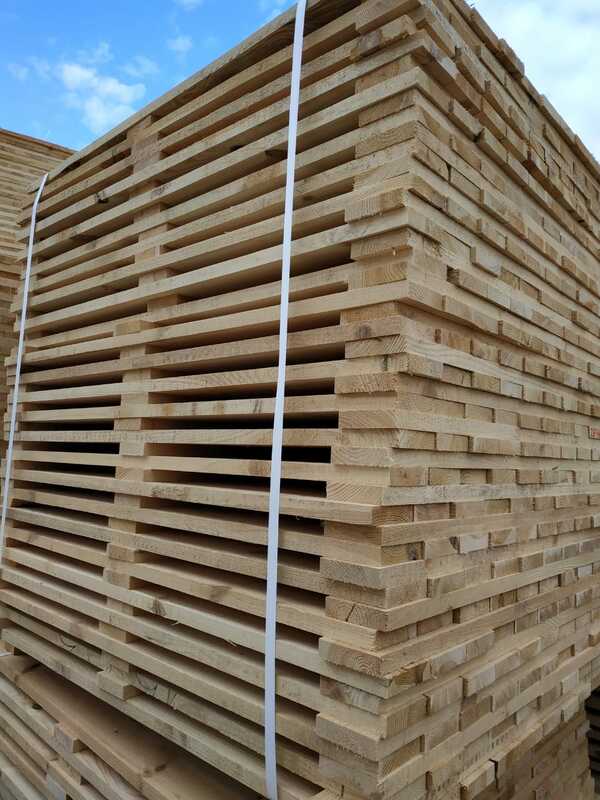 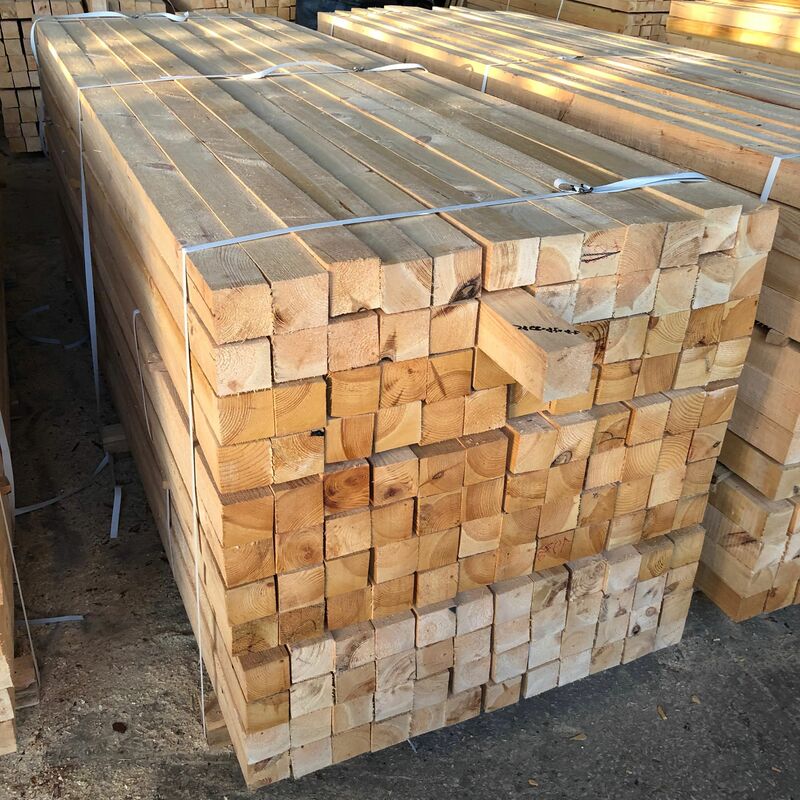 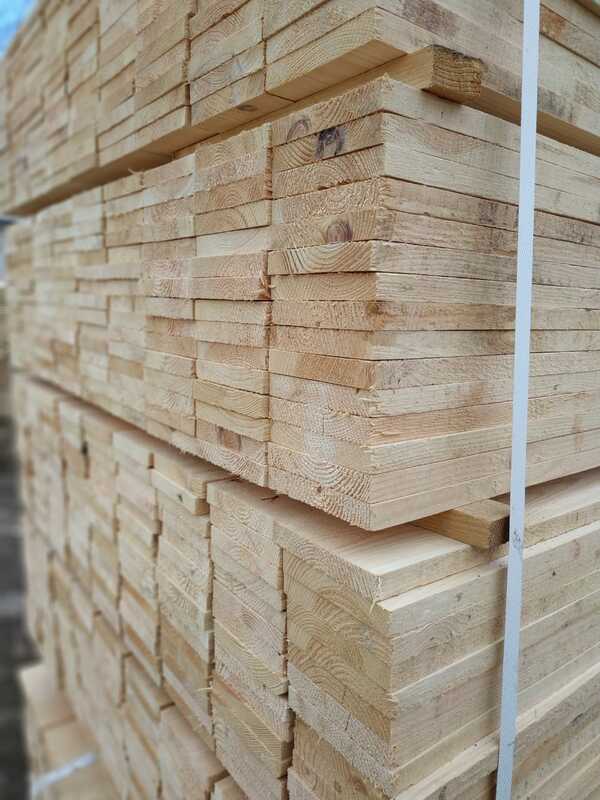 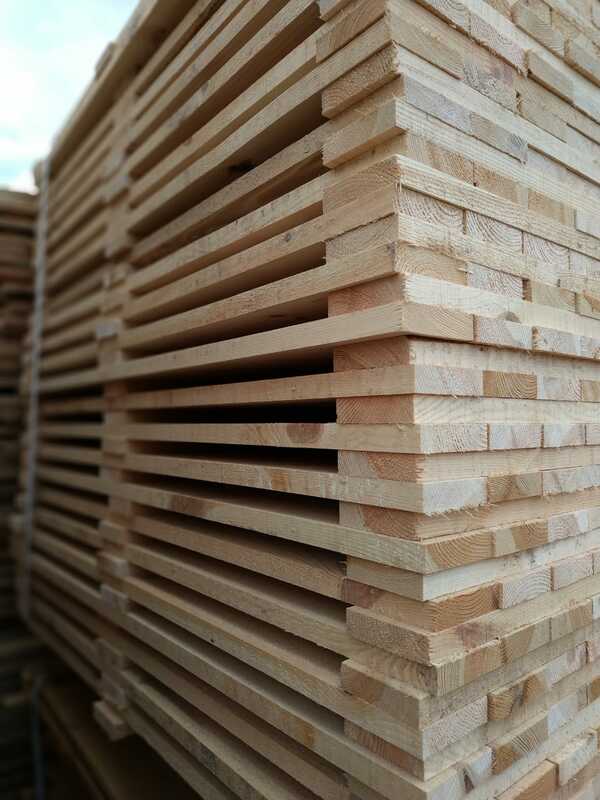 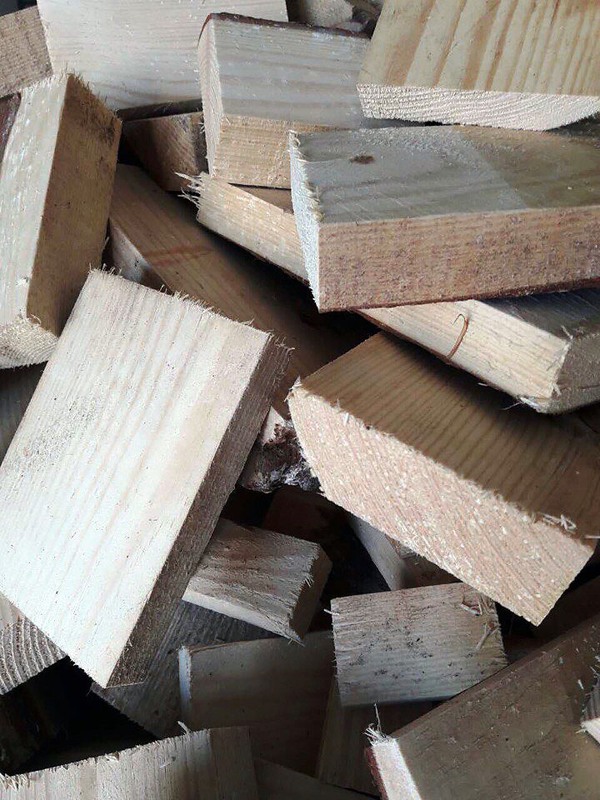 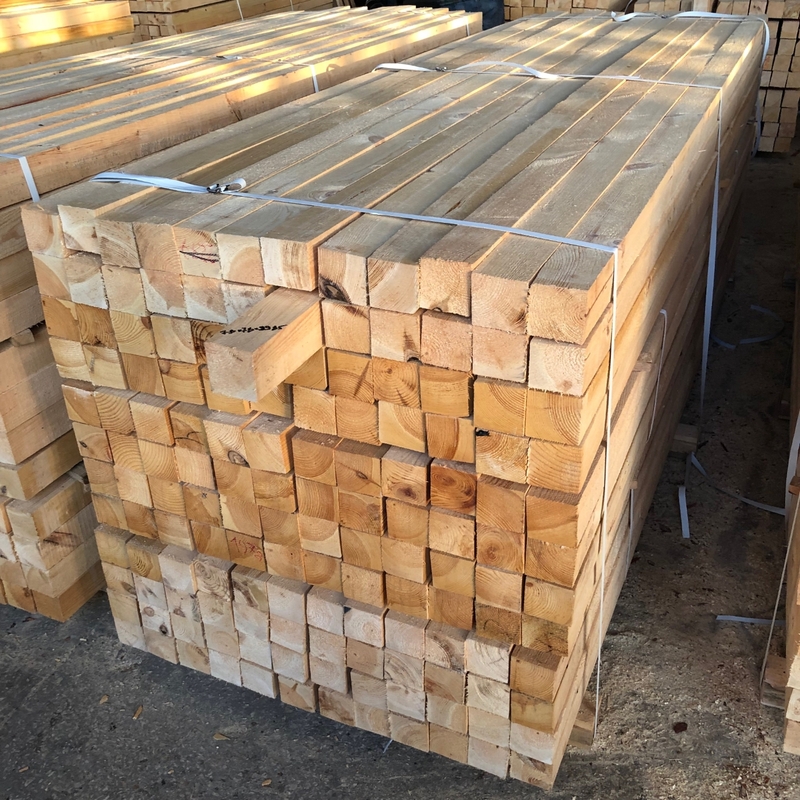 KD lumber moisture content: up to 14%, 15-19%, 20% or more. 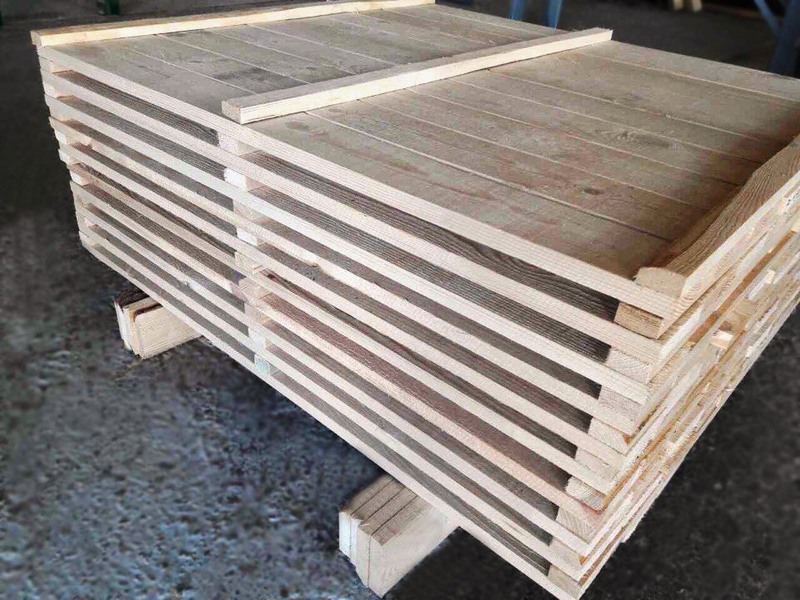 Dimensions are negotiated individually with the Client.